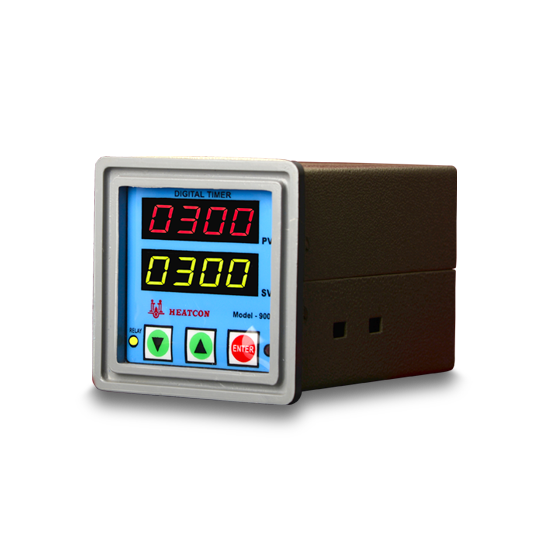 Features Non contact high temperature infrared sensor/transmitter features a 20 mm OD by 120 mm long stainless steel housing. This mini transmitter is ideal for applications that require measuring temperature in hardtop-reach, confined, or harsh environments. 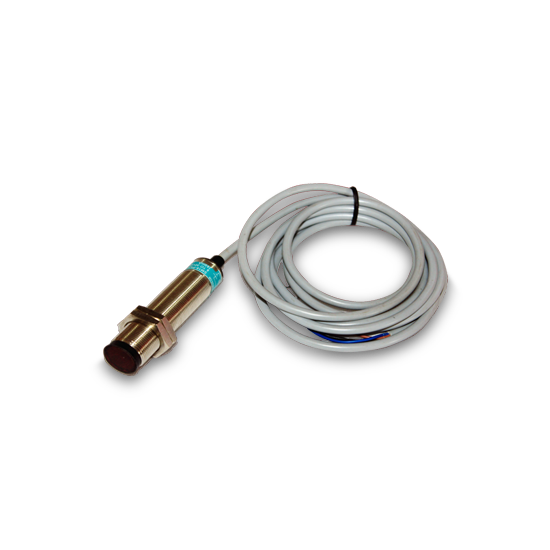 This sensor package comes with a1.8 m (6') shielded cable for power and output connections. 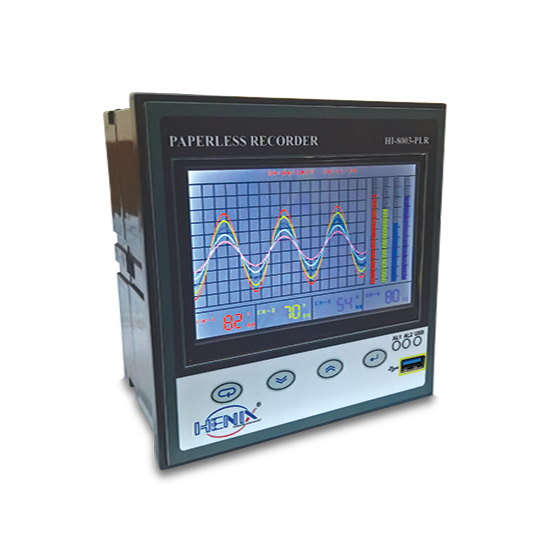 Models feature industry standard outputs that provide easy interfacing directly to all meters, controllers, data loggers, recorders, computer boards, and PLCs. The adjustable emissivity allows accurate measurement of temperature for different materials having different emissivity.